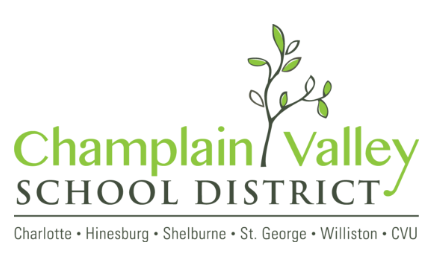 The CVSD mission is to develop citizens who learn, think, live, contribute, and pursue excellence. 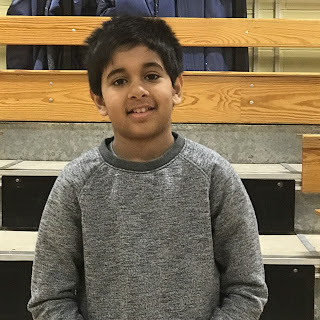 Vegarandhura Tariyal a 6th grader from Charlotte Central School, in Charlotte, Vermont took top honors at the 2019 National Geographic GeoBee Vermont State Competition at the Laumiester Art Center at Southern Vermont College. 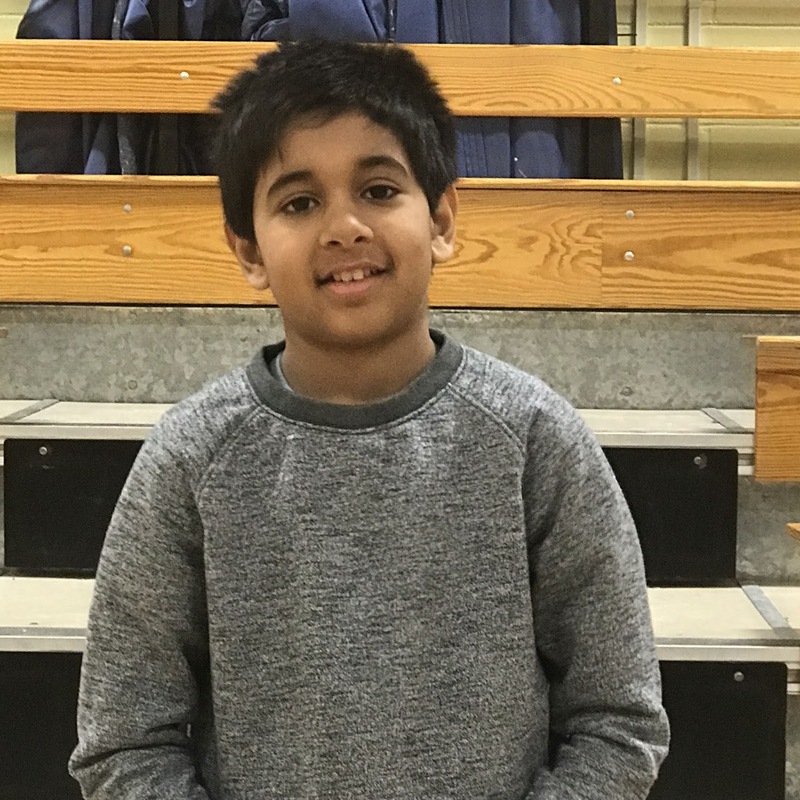 Vegarandhura Tariyal will advance to the national competition, which will be held at National Geographic Society headquarters in Washington, D.C., from May 19 to 22, 2019. Julian Siegel, an 8th-grader from Hilltop Montessori School, came in second place and received a cash award of $300. Connor Byam, a 6th-grader from Edmonds Middle School, came in third and received a cash award of $100. In its 31st year, the National Geographic GeoBee (formerly the National Geographic Bee) is an academic competition for grades four through eight that challenges student knowledge of geography, cultures, physical features, history and earth science. A total of 2,529,020 students in nearly 10,000 schools across the United States, District of Columbia, U.S. Atlantic and Pacific territories and Department of Defense Dependents Schools competed in the GeoBee this year. After winning their School GeoBee, students took an online qualifying test and the top-100-ranked students in each state advanced to the state competition. A total of 54 GeoBee State Champions receive a medal, a $1,000 cash prize and a trip to the National Geographic GeoBee Championship in May. The National Geographic GeoBee Champion will receive a $25,000 college scholarship, a lifetime membership in the National Geographic Society and an all-expenses-paid Lindblad expedition to the Galápagos Islands aboard the National Geographic Endeavour ll; the second-place winner will receive a $10,000 college scholarship; and the student placing third will receive a $5,000 college scholarship. The top-10-scoring students will each receive $1,000 in cash. Follow the national competition at natgeoed.org/experiences. Developed by the National Geographic Society in 1988 to promote geographic knowledge among young people in the United States, the National Geographic GeoBee is an academic competition for public schools, private schools, and homeschools in the United States and its territories, as well as the Department of Defense Dependents Schools (DoDDS). Students in grades 4-8 from nearly 10,000 schools participate annually. Over more than three decades, 120 million students have learned about the world through participation in the GeoBee. More information about the GeoBee is available at NatGeoBee.org.